Plans are afoot to make improvements to a cycle path between East Wichel and Swindon town centre. The route is to be branded the "Southern Flyer" and will take on a similar feel to the successful Western Flyer. Swindon’s cycling officer recently took a pedal along the route, and you can view the video above. The works are expected to be complete by summer 2016. 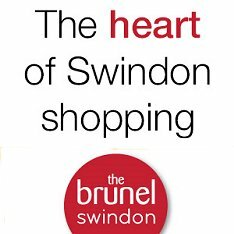 For further details on cycling in Swindon, please visit the Swindon Travel Choices website via the link below.